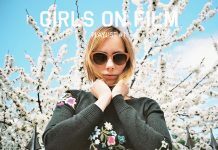 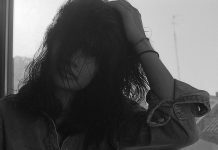 Listen to Girls on Film’s new playlist, including tracks by Talos, Wild Nothing, Tamaryn, Balancer, Junior Boys and many more. 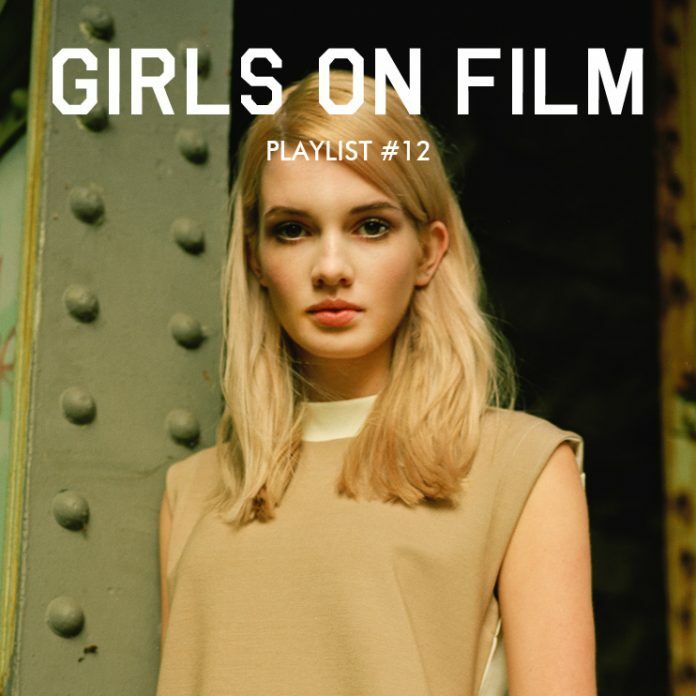 Don’t forget to follow Girls on Film on Soundcloud to listen first to all the future playlists. Playlist image by Girls on Film’s editor Igor Termenon.